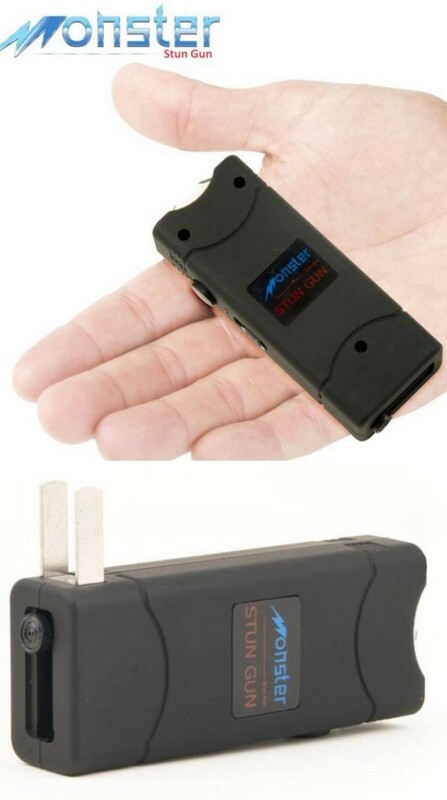 So you are looking for a tiny stun gun for self defense? 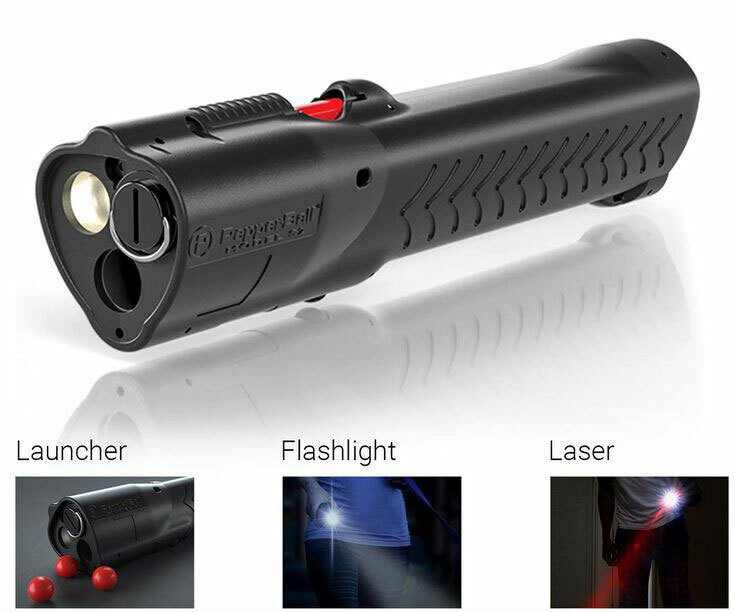 This Monster Ultra Mini LED Stun Gun can help. 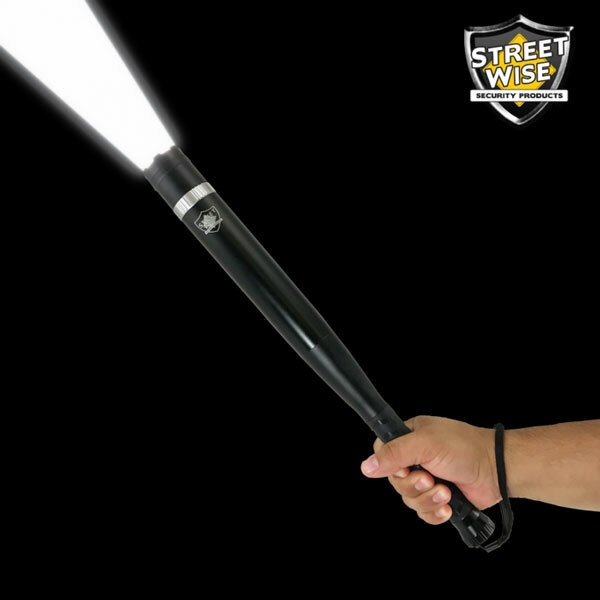 It generates 8m volts of electricity to help you disable attackers. It comes with an integrated LED light and built-in retractable plug, which is convenient. The device weighs only 0.2lbs. 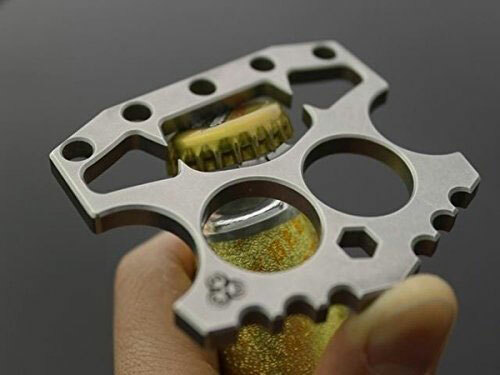 It has an on/0ff safety switch to prevent accidental discharge.